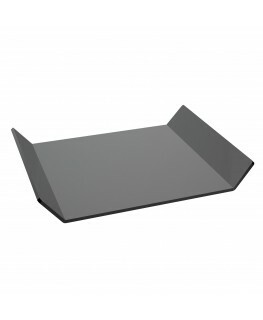 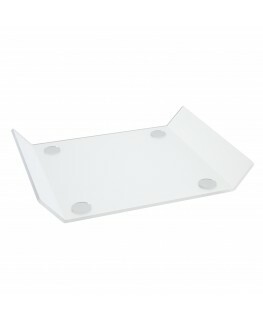 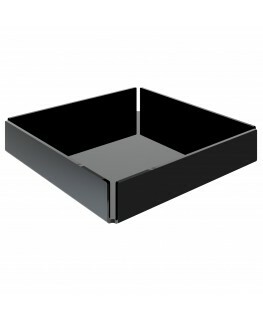 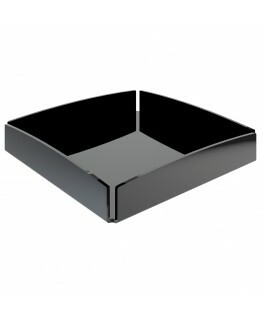 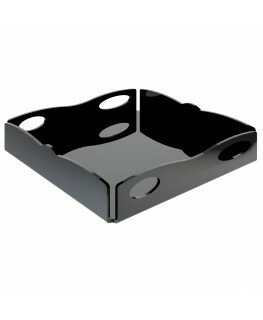 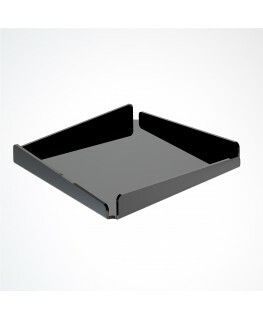 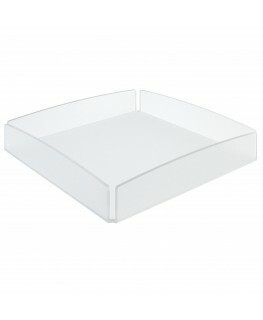 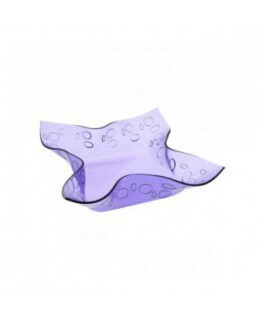 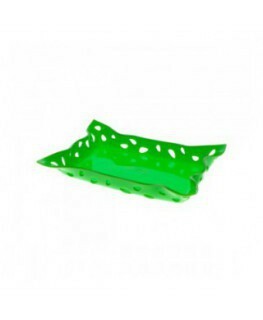 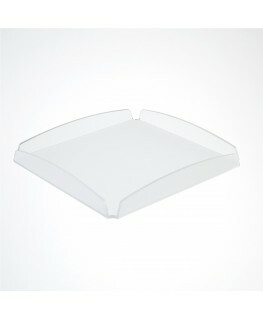 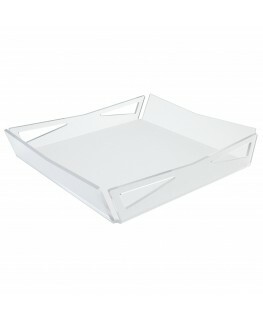 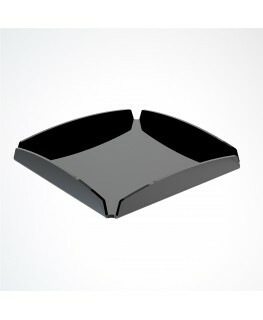 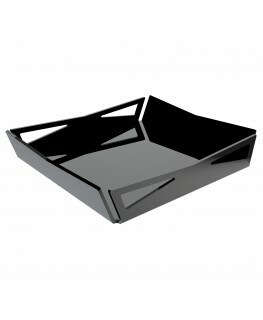 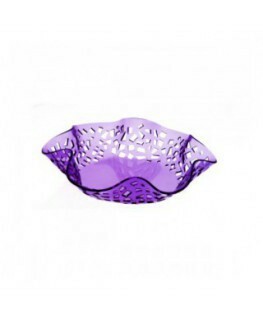 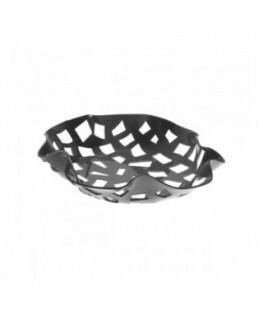 This coloured acrylic glove compartment (thermoformed) has a modern design and some decorative, drop-shaped holes. 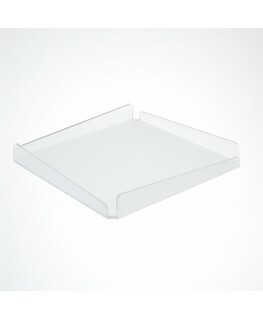 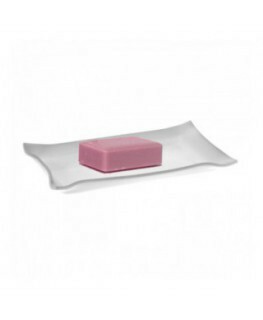 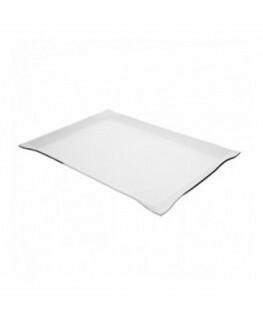 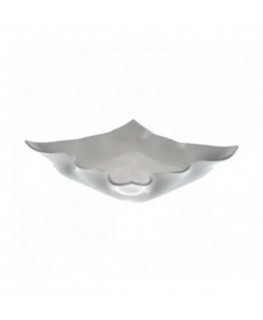 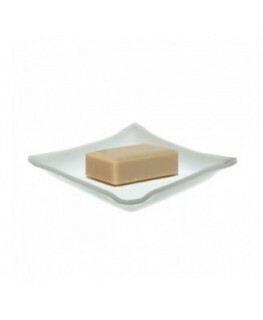 This original and sophisticated acrylic table centerpiece is a perfect piece of furniture for modern locations. 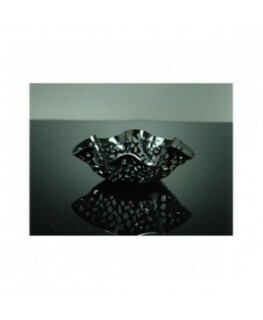 It can be placed in the hall of houses or offices.